The term "Premium" gas is a little misleading. You may think it's better than "Regular" gasoline because, well, it is called "Premium" and it costs more. Really, it's just a slightly different formulation made for engines that operate at higher pressures and, therefore, require a more stable fuel. In an engine that's engineered to run on lower-octane Regular gas, using Premium doesn't make one bit of difference, except on your credit card statement. It costs about 50 cents more per gallon, according to AAA. In many cars and SUVs, Premium gasoline is "recommended," but not "required." Engineers at AAA set out to see whether using Premium gas instead of Regular really makes a difference in these cars. 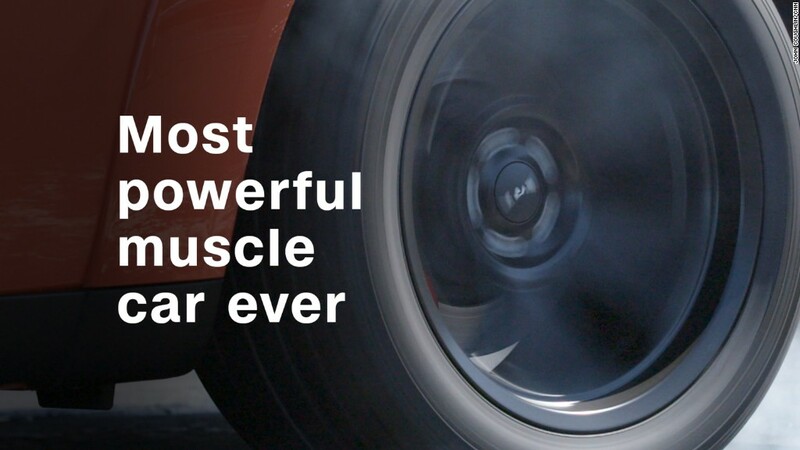 The answer: It makes a little difference in performance and fuel economy but not much. Still, there are circumstances where it makes sense to pay for it in these vehicles. AAA tested Premium and Regular gasoline in six vehicles: a Ford (F) F-150, a Cadillac Escalade, a Mazda Miata, an Audi A3, a Ford Mustang GT and a Jeep Renegade. On average, the vehicles got 2.7% better fuel economy when running Premium gas. But that's just an average. The results varied from a 7.1% improvement in the big Escalade SUV to a 1% decrease in fuel economy in the small Audi A3. That means fuel savings are not enough to offset the cost difference between Regular and Premium gas. According to AAA's test, it would cost about $300 more to run a Cadillac Escalade on Premium for a year, based on EPA fuel economy estimates and national average gas prices. Still, you might want to spring for Premium sometimes, said Bill Studzinski, a fuels expert with General Motors (GM), the company that makes the Escalade. It will run just fine on Regular under most circumstances, he said. But under extreme conditions, such as when towing a trailer or driving in extremely hot weather, using Regular could lead to damage. AAA also says that if you hear knocking or pinging sounds in your engine, consider that the sound of your car asking for the more expensive fuel. The Ford Mustang GT gains some horsepower when running on "Premium" gas but the difference is slight. AAA also looked at horsepower output. On average, vehicles produced 1.4% more horsepower using Premium. 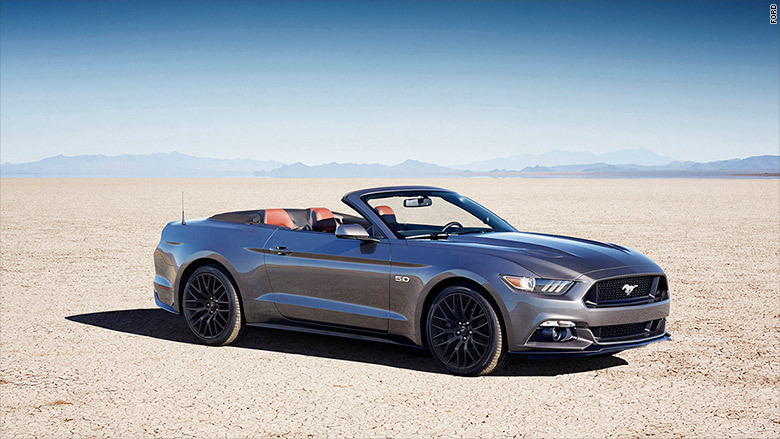 It made the biggest difference in the V8-powered Mustang GT, which generated 3.2% more power using Premium. But the Jeep Renegade actually produced slightly less power when running on Premium. In some cars, usually luxury models, Premium fuel is actually required, not just recommended. These vehicles could sustain damage from prolonged use of Regular gasoline. But most engines are designed to run on Regular all the time. In those engines, using Premium fuel won't hurt anything, but it also won't improve anything, either. In any event, to save money on gas and prevent straining your engine, follow the recommendations in the owner's manual.